Midhire Limited is a local family business in Solihull. 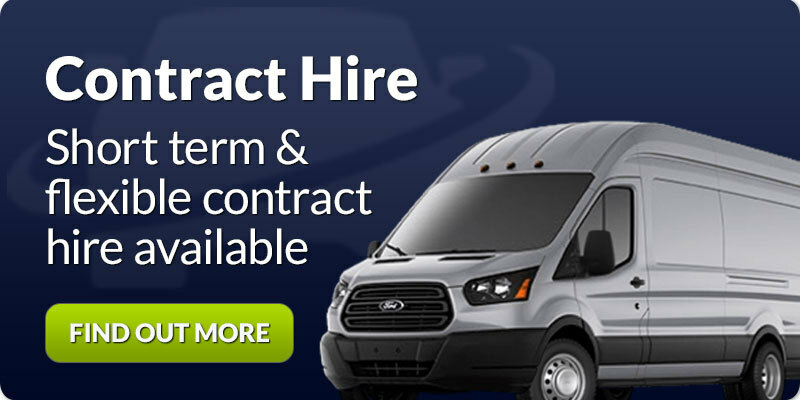 We have been providing vehicle hire (Car, van, minibus and mobility bus) to Solihull and the wider Birmingham area for nearly 30 years. The company has built its reputation on 'value for money' vehicle rentals at competitive rates. 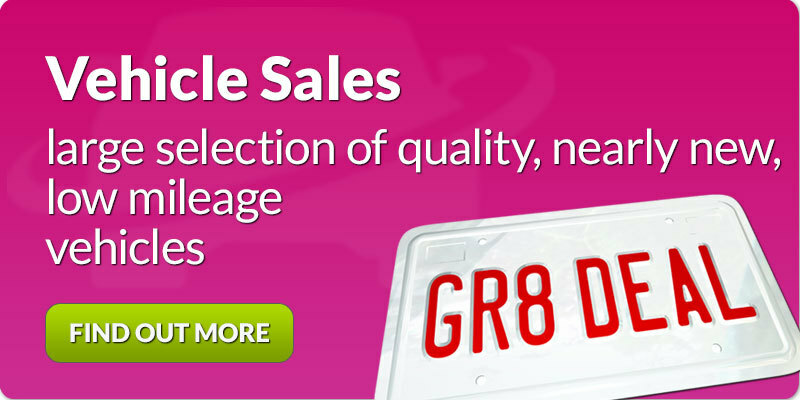 It is backed up by a second to none, personal service that is evident from its 99% return business by customers. 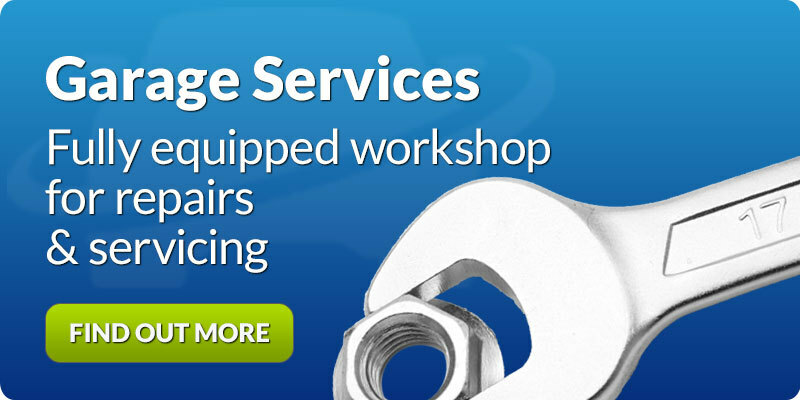 We also have full Workshop facilities to carry out servicing and Maintenance of a wide variety of Car and Commercial Vehicles with MOT testing for Class 4, 5 and 7.